Many parents breathe a sigh of relief when the last of the kids finally leaves the nest. Free at last, they think! For some, however, the children’s departure means another headache: What to do with all stuff they’ve left behind? You don’t dare throw it out because no doubt the kids will want it again some time in the not-too-distant future when they’ve settled into their new residence. And you can’t leave it in their room because that might encourage them to come back home! Where will you put their precious possessions until they want them again? You’ll find the answer at our self-storage centre in Drysdale. 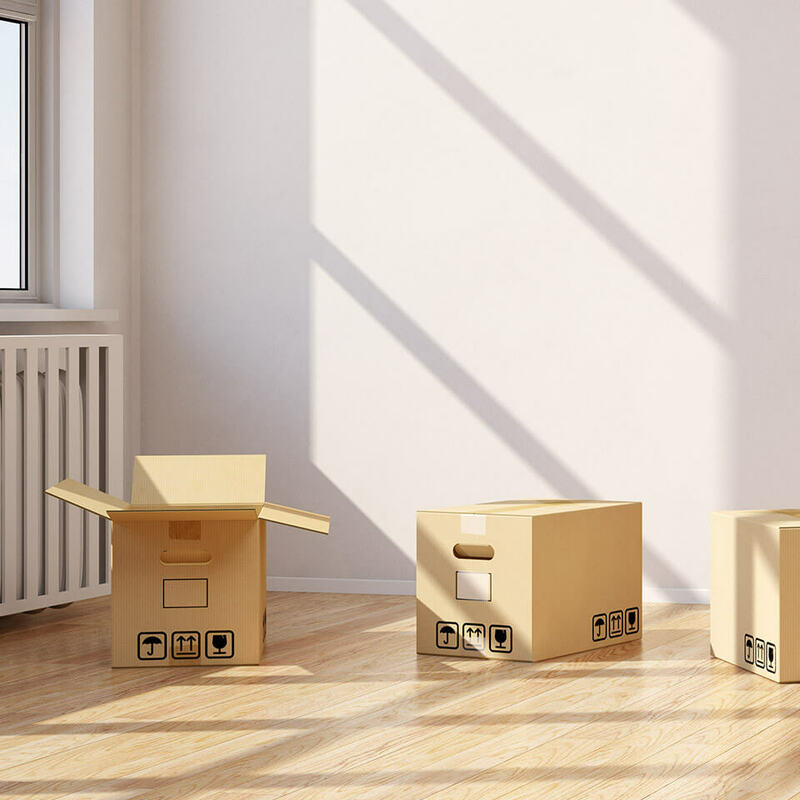 Drysdale Removals and Storage has room for all those treasures and goodies the kids don’t want when they first leave home but come looking for a few months down the track when they’ve settled in. Whether it’s beds, wardrobes, desks, chests of drawers, clothes or even treasured toys, our Drysdale self-storage facilities are as good as you’ll find anywhere on the Bellarine. Our units have concrete walls, and padlocks provide added security. They’re also accessible seven days a week and there’s no drama about getting into them because our storage units have easy access. You might be those parents who doesn’t care what the kids want and instead have spent the inheritance on a boat, caravan or even a motorhome. If that’s the case, then we can help you there as well. Our storage at Drysdale has provisions for the likes of caravans and boats so you won’t have to clutter up the driveway or naturestrip. With full insurance, security and all the care and attention you’d expect from a leading storage facility, Drysdale Removals and Storage should be your first choice for self-storage. And make sure that when the kids do want their gear back that you send them to pick it up. You’ve done enough for them already! If you’d like information about self-storage in Drysdale and district, make sure you contact Drysdale Removals and Storage.